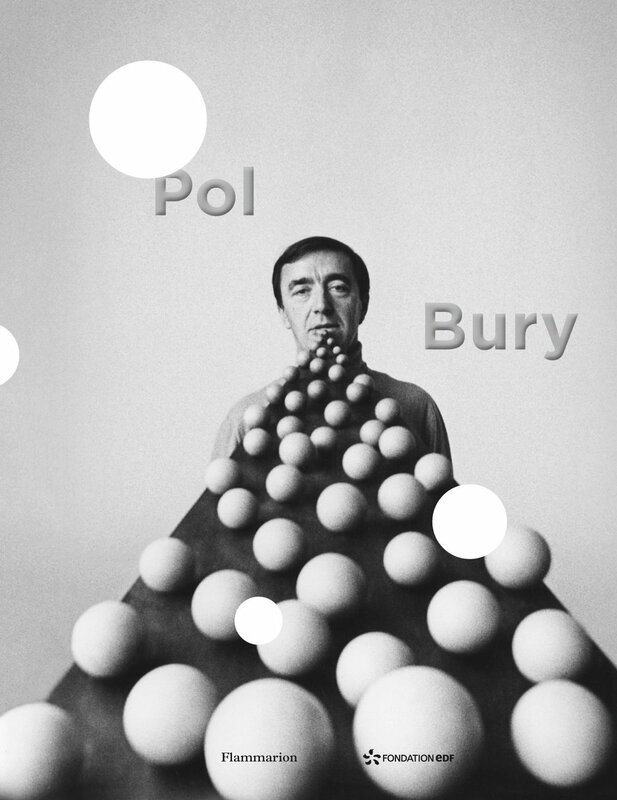 Ten years after his death, the Fondation EDF presents the first retrospective of the work of Belgian sculptor Pol Bury (1922-2005) since 1982. The exhibition Instants Donnés brings together 80 works by one of the fathers of kinetic art and sculpture including sculptures, installations, fountains, jewellery, maquettes, photographs, and archival films. For the exhibition catalogue (published by Flammarion), I translated the texts by Gilles Marquenie, Daniel Marchesseau and François LeTaillieur.